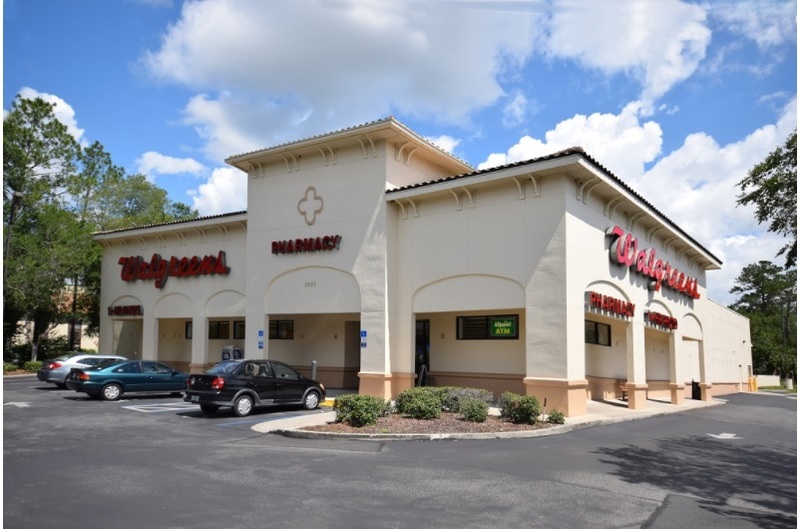 (Northbrook, IL- November 13, 2017) – (RealEstateRama) — The Boulder Group, a net leased investment brokerage firm, has completed the sale of a single tenant net leased Walgreens property located at 3529 E Silver Springs Boulevard in Ocala, Florida for $3,711,000. 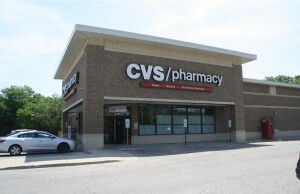 The 15,525 square foot Walgreens is strategically positioned on the northwest corner of Silver Springs Boulevard and 36th Avenue. This intersection experiences traffic counts in excess of 48,600 vehicles per day. National retailers located in the area include Publix Super Market, Kmart, True Value Hardware, Dollar Tree, McDonald’s and Wells Fargo Bank. The Ocala Golf Club, an 18-hole golf course, is less than one-quarter mile from the property. The College of Central Florida, which has a total enrollment in excess of 18,000 students, is located approximately five miles east of the property. 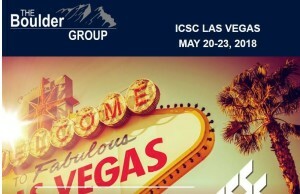 There are over 84,600 people living within a five mile radius of the property. Florida is an income tax free state. Walgreens has over 11 years remaining on their lease which expires November 30, 2028 and features five 5-year renewal option periods. Walgreens is committed to this location as evidenced by their recent lease extension and long operating history (since 1995). Walgreens is an investment grade rated company with a Standard & Poor’s rating of BBB.